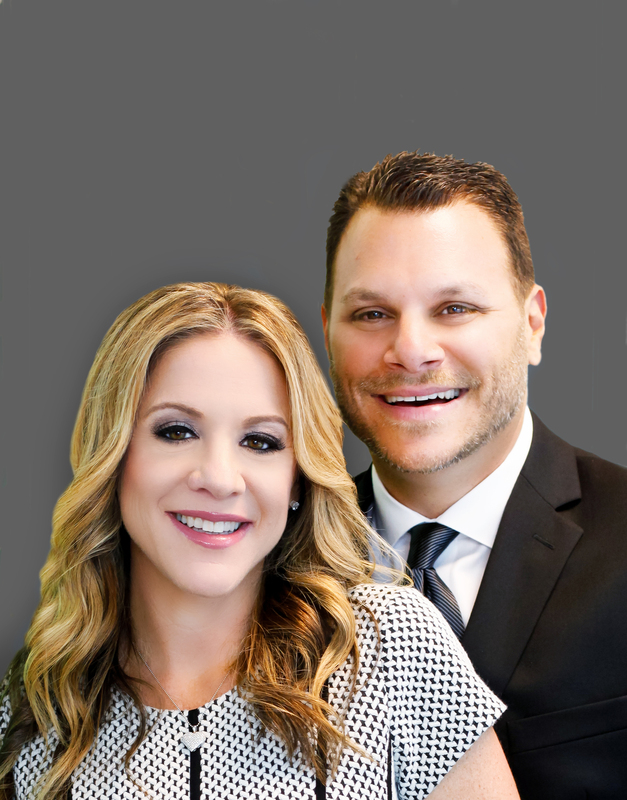 Sell My House Fast in Pembroke Pines, Florida! Sell Your Pembroke Pines Property Quickly and Easily! There Isn’t A Situation We Can’t Help You With! There is never any obligation when you get an offer from Total Cash Home Buyers . We make selling simple and handle all of the details a distressed seller will not want to deal with on their own. There is never any cost or fee for our services! Find out if a direct sale is the better choice for you before listing your Pembroke Pines home! You Have Options When It’s Time To Sell! 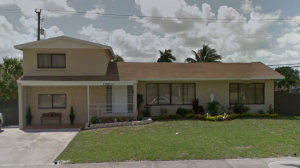 Your Pembroke Pines House! There is more than one way to sell your Pembroke Pines home! Working with an agent isn’t always right in every situation. Once you have calculated the cost of repairs, cleaning, maintenance, marketing, staging, commissions and waiting, you might find a direct sale of your Pembroke Pines house is the more lucrative choice! We will never ask you to make repairs or even clean-up the house. If you choose to list, you will need to get the property into pristine condition and keep it that way while it is on the market. By selling your house to us directly, you will save time, which will ultimately save you a bundle in utility, maintenance, tax and insurance costs. An agent’s commission can be upwards of 6% of the final sale price of your home. 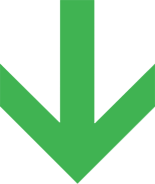 When you opt to sell directly to Total Cash Home Buyers , you won’t have to pay a dime, plus we will take care of the closing costs. At Total Cash Home Buyers , we believe that you shouldn’t have to pay in order to sell your house. We prefer a more straightforward method. We want to buy your house exactly as it is right now. You shouldn’t have to worry about sinking more money into a property yo no longer wish to own! No Matter What You Are Dealing With, We Are Here To Help! We have helped homeowners with all sorts of frustrating situations, and we can help you too! Let us make you a no-obligation offer for your Pembroke Pines house! You might be surprised at how we are able to help you! Whether you are dealing with foreclosure, bad tenants, code violations, liens or high property taxes, we can help you with a fast and fair solution. We love to purchase and restore Pembroke Pines properties, so the home’s condition is never an issue. Before you list, find out what we can offer you! We don’t care about the situation you are facing. Our goal at Total Cash Home Buyers is to help local Pembroke Pines homeowners when they need our help the most. We will work with you from start to finish, making sure you fully understand what is happening and when. We will close on your schedule, making things as simple as possible for you. Fill out this simple form to get started! There will never be any hassle or obligation! Total Cash Home Buyers is paying excellent prices for homes in Pembroke Pines, Florida and the surrounding areas. We will make you a fast, no-obligation offer and help you with any situation you are facing! Call us today to find out if a direct sale of your Pembroke Pines property is ight for you!